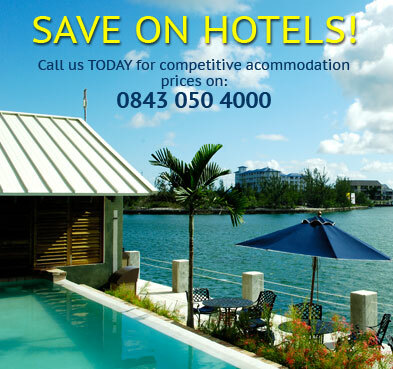 Find fantastic holiday deals to Panama. Discover incredible offers on Panama holiday packages and grab the best deals today with Instant Breaks. Panama, officially Republic of Panama, is the southernmost country of Central America. Situated on the isthmus connecting North and South America, it is bordered by Costa Rica to the west, Colombia to the southeast, the Caribbean to the north and the Pacific Ocean to the south. The capital is Panama City. Panama has a tropical climate, with temperatures staying constant all year round, ranging from 32 C during the daytime to 21 C in the evening. Humidity is generally high, especially during the rainy season, which is between October and November. The best time to travel to Panama is between December and March. A passport valid for three months after the intended date of departure is required. United Kingdom nationals do not require a visa for touristic stays of up to 180 days. Anticipate a flight of approximately 16 hrs 30 mins from the United Kingdom. For the latest update-to-date Panama travel advice, click here. 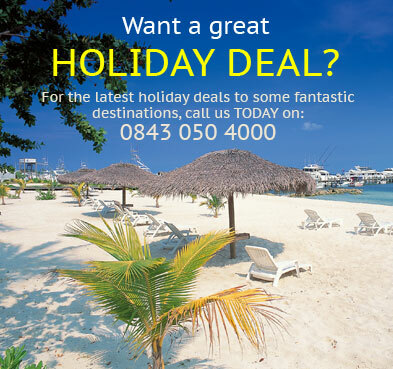 Book your Panama holiday with confidence TODAY & SAVE £££'s!